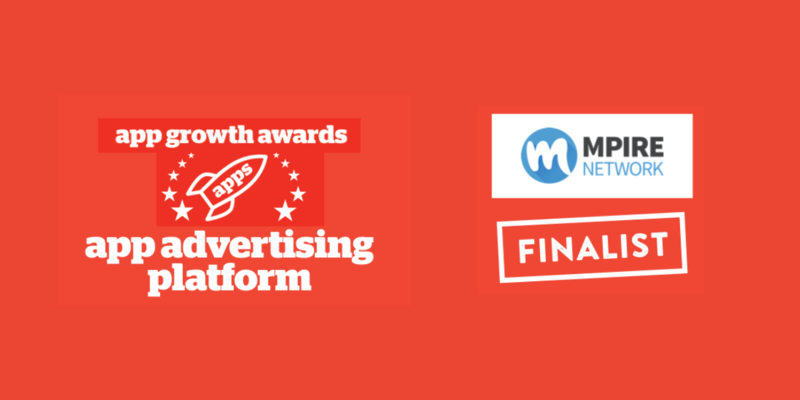 Tech Mpire is gaining recognition for technology innovation as an App Growth Awards finalist in the category for Best App Advertising Platform, alongside Google. Tech Mpire’s technology platform, Mpire Network, was compared to a number of other networks from across the world and stood out based on our outstanding solution in terms of app installs, user acquisition and brand advertising. Click here to see all finalists and categories. The App Growth Awards are the annual barometer for the global app marketing industry. Established by the organisers of App Promotion Summit, the awards recognise leaders in performance and innovation. 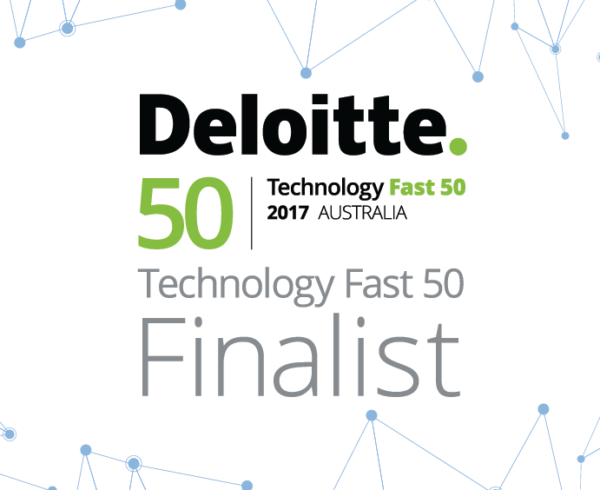 Tech Mpire has been ranked as one of the best-performing public tech companies in Australia and New Zealand, according to investment firm, Clare Capital.